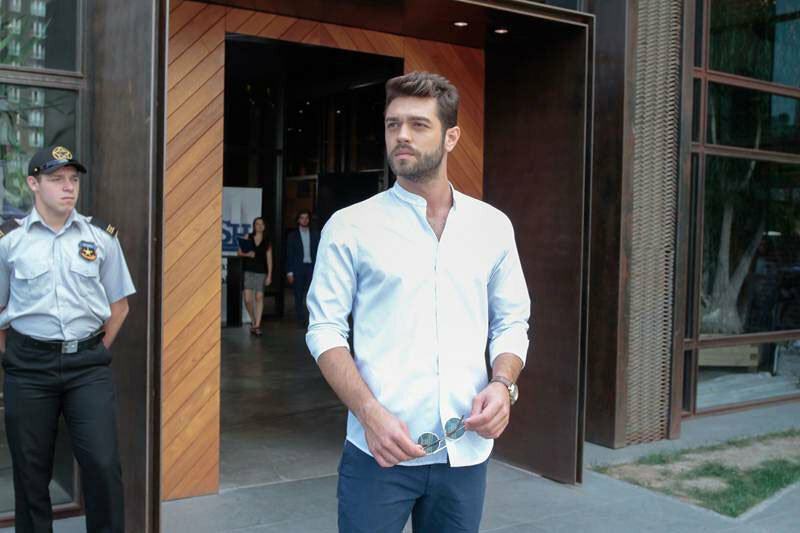 Savas (Furkan Andic) is a young man who comes from a wealthy family. He has everything including good looks, intelligence but he does not have kindness. After her mother’s death, he moves away from his father and wants to have a simple life. He loves his girlfriend so much and plans to get married to her as soon as possible. Even though his girlfriend is a waitress and has an ordinary life, Savas knows that she is the woman of his life. 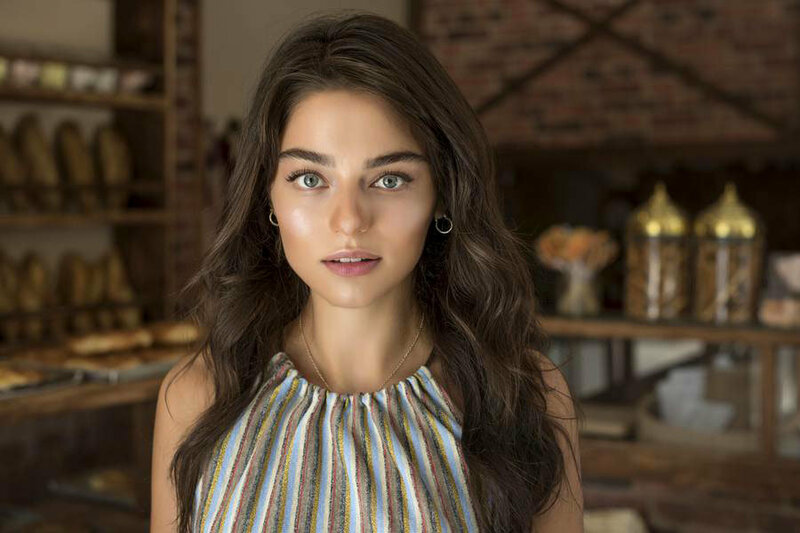 Meryem (Ayca Aysin Turan), on the other hand, is a beautiful young girl who works at the bakery together with her father. She is so caring, self-sacrificing, and thoughtful. She has been dating with Oktay (Cemal Toktas) for a long time and dreams to become his bride. While Oktay goes to the law school, Meryem takes care of him and even financially supports him. She can do anything for his lover and even sacrifices her own life. When Oktay becomes a prosecutor, Meryem expects to receive a proposal eventually. She has done so many good things for his lover without expecting anything in return and now, she knows that they can get married and have a happy marriage. However, nothing turns out to be as expected. In fact, Oktay has an affair with Beliz (Bestemsu Ozdemir) who is a successful lawyer and plans to break up with Meryem. After becoming successful, Oktay starts to think that he does not deserve an ordinary woman like Meryem even though she has done so many good things for him. Thus, the day before his first day as a prosecutor, Oktay organizes a dinner in order to break up with Meryem. When Meryem learns that there would be a dinner, she immediately expects that Oktay would propose her. However, Oktay neither proposes nor breaks up with her at the dinner. He cannot find the courage to break up with Meryem when he thinks about all her sacrifices and effort. Meryem, on the other hand, just thinks that Oktay could not propose due to the excitement and tries to hide her frustration. On their way towards home, Oktay makes an accident and hits a young woman. Even though he sees that there is a body on the ground, he does not help her and leaves everything behind as if there is nobody. He does not inform Meryem about this fact and acts as if they have just made a car accident and hit a barrel. Due to severe rain, Meryem cannot understand that they have hit a person and believes in her lover. In order not to trouble his lover on his first day as a prosecutor, she accepts not to inform the insurance company and drives back to their home. This accident turns Savas’ perfect life upside down. This is because; the woman that Oktay hits is in fact Savas’ lovely girlfriend who dies at the hospital for not reaching the hospital on time. Savas burns with revenge after he finds out his lover is killed in a hit-and-run accident. He gets his father’s support to find the culprit and makes him/her get the highest penalty from this accident. The next day, Meryem takes the blame for this accident without knowing that Oktay has actually killed a young woman. She just assumes that they have made a car accident and have not injured anybody. She does not want Oktay to get into trouble as a prosecutor. For this reason, she goes to prison in Oktay’s place who causes the hit-and-run accident that has killed Savas’ girlfriend. Meryem is eventually betrayed by her boyfriend. Oktay misguides her and says that she would get a penalty of a few months in prison. Also, he persuades her that he did not see the young woman on the ground after the accident. Meryem believes in love but gets betrayed by love eventually. 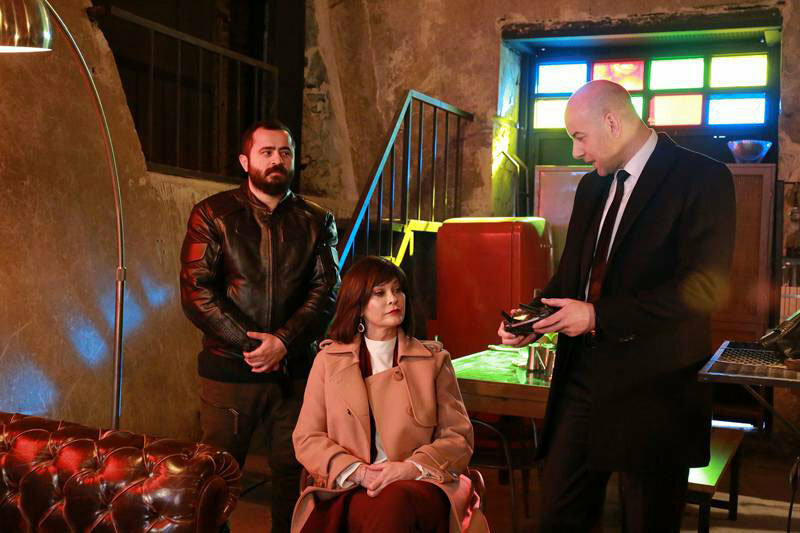 Oktay hides his relationship with Meryem and becomes the prosecutor of her trial. 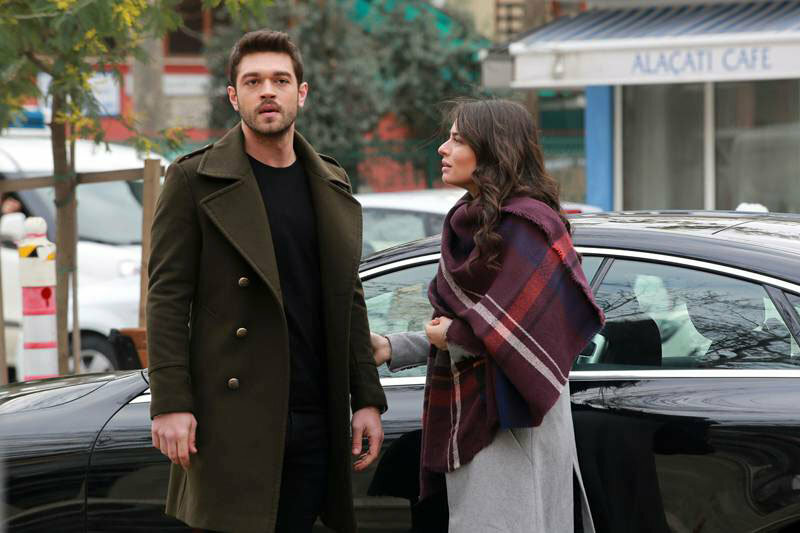 He claims that he would do anything for Meryem in order to ensure that she would get the least penalty from this accident. However, he cannot resist the lobbying activity of Savas’ family and he ungratefully betrays Meryem. On the court, as a prosecutor, Oktay demands the highest penalty for Meryem. 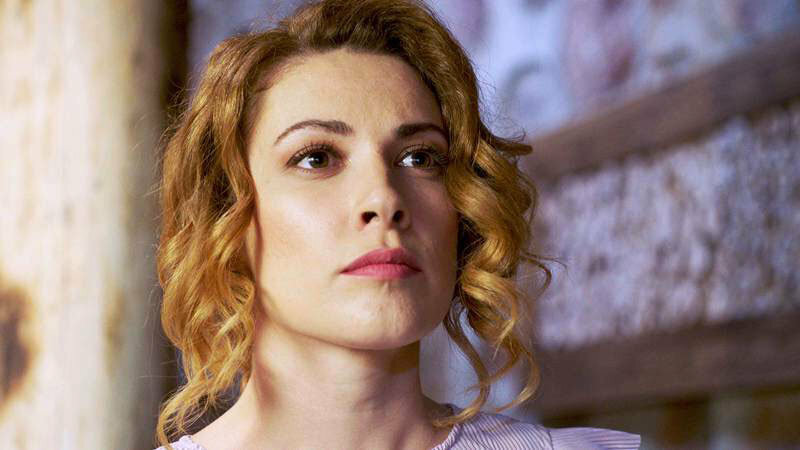 Meryem is punished by 8 years in prison due to the hit-and-run accident. Now, she has to endure the betrayal of her lover and at the same time, she has to become strong enough in order to survive in the prison. 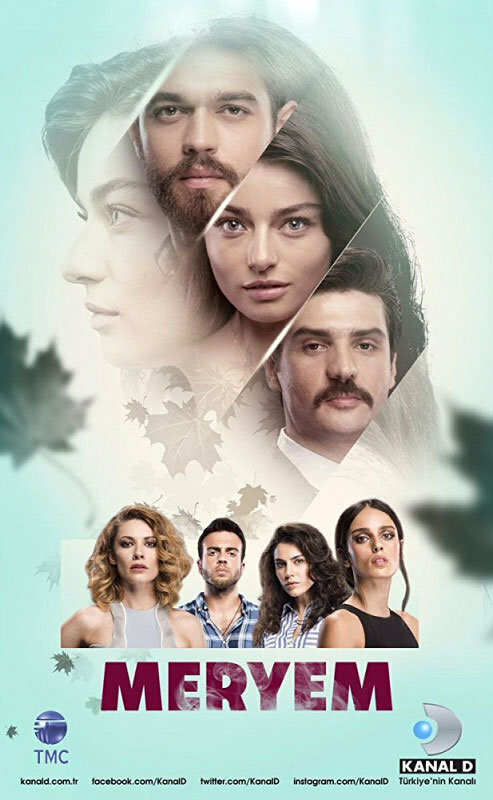 In meryem – tales of ınnocence tv series story, you will explore the story of a young woman who sacrifices her own life and takes the blame for the hit-and-run accident even though her boyfriend has made the accident. 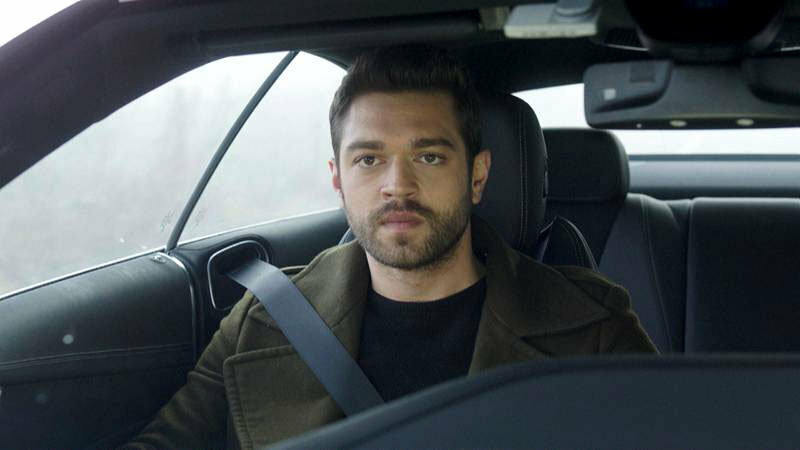 Will Meryem explain everything after she understands her boyfriend’s betrayal? Will Savas fall in love with Meryem even though he thinks that Meryem has killed his lover? Will Oktay continue to live in peace after his betrayal to Meryem? Will Savas eventually learn that Meryem is innocent? Hi where can I watch Meryem in English or with English subtitles pls I really want to watch it so pls tell me how I can watch it? Hi I am looking for a ” Meryem” with English Sub. Please do let me know how can I watch it ? In my opinion the Turkish version is better. The acting, the actors, everything is at a greater, better scale. I normally don’t watch drama series but this one really caught me, I binge watched it in 4 days, I highly recommend this one rather then the Korean one! Hi.Where can I watch Meryem(Tales of Innocent) with English subtitles?